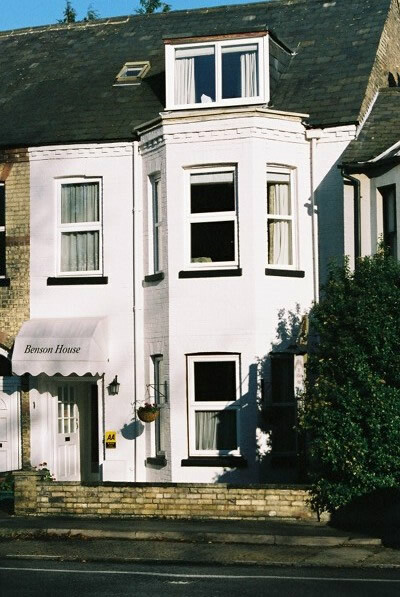 Located only 10-15 minutes walk from the historic city centre, and located opposite Murrey Edwards (New Hall) and Fitzwilliam colleges, Benson House Bed and Breakfast is ideally situated for leisure and business visitors. 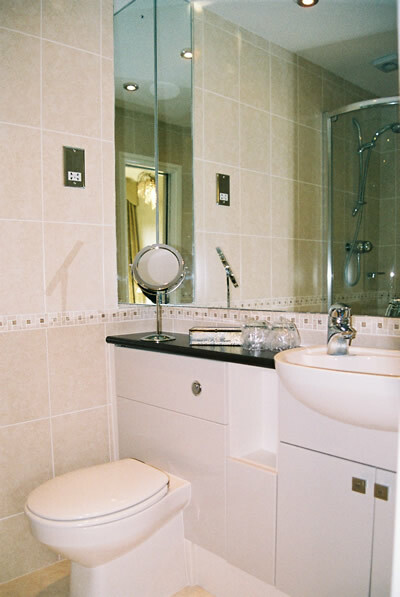 There are 6 en-suite rooms in total (including 4 recently renovated Superiors - as pictured) comprising a mixture of twins and doubles, with king size doubles available, and one single. All bedrooms are individual in size and decoration. 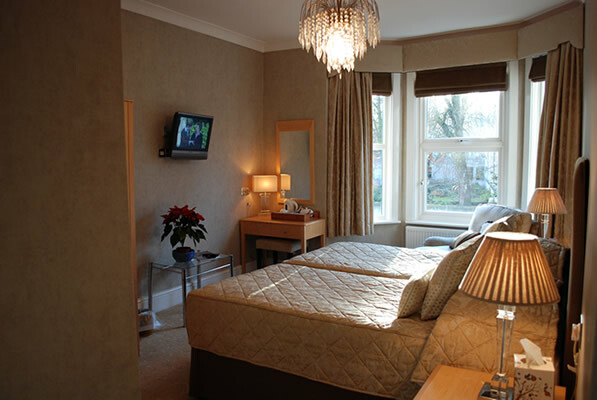 All rooms have a TV, clock radio alarm, beverage making facilities and hair-dryer. 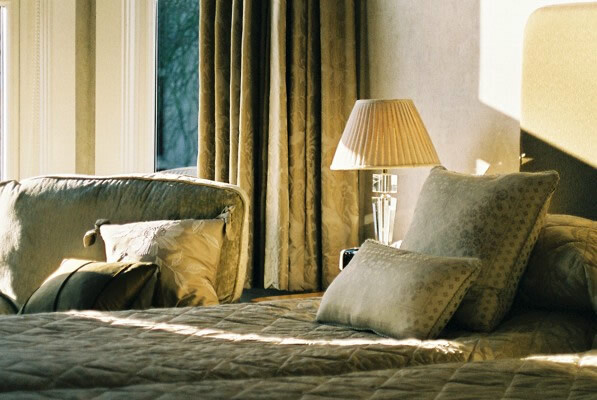 We only use 100% cotton linen, feather pillows (synthetic on request) and wool blankets throughout. All bathrooms include complimentary toiletries. 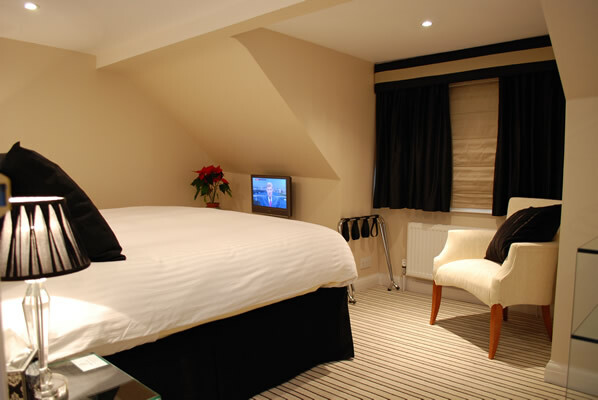 The Superior rooms in addition have Egyptian cotton linen and flat screen TV's with Freeview. 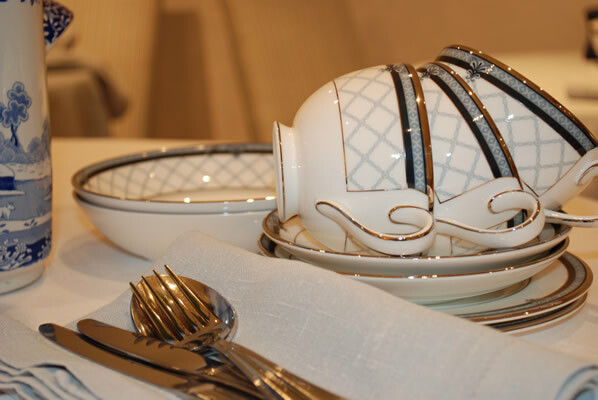 Breakfast room - Individual tables, Royal Doulton Bone China, Pure Irish Linens and fresh flowers. Breakfast selection of various cereals, bowls of fresh fruits, yoghurt, selection of fruit juices, hot food selection menu including kippers, selection of teas, ground coffee, hot chocolate, wholemeal/white toast, croissants and muffins. Additional information: Wireless internet throughout, small private gated car-parking, non-smoking throughout, resident proprietors. Unfortunately Benson House does not have facilities for children under 12 years old or pets. For reservation enquiries, please feel free to phone or email us.